Wacky World of Sports by Henry Fankhauser. New York. A. S. Barnes. 1968. Hardcover. Illustrated by Bill Payne. Very Good in Very Good dust jacket. DJ is worn at edges. 244 pages. 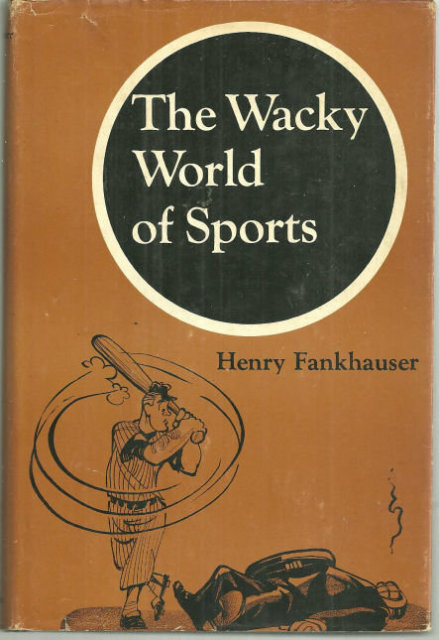 Items Similar To "Wacky World of Sports by Henry Fankhauser 1968 w/DJ"